My Paper Crafting.com: Day 5: Pepperminty Goodness! 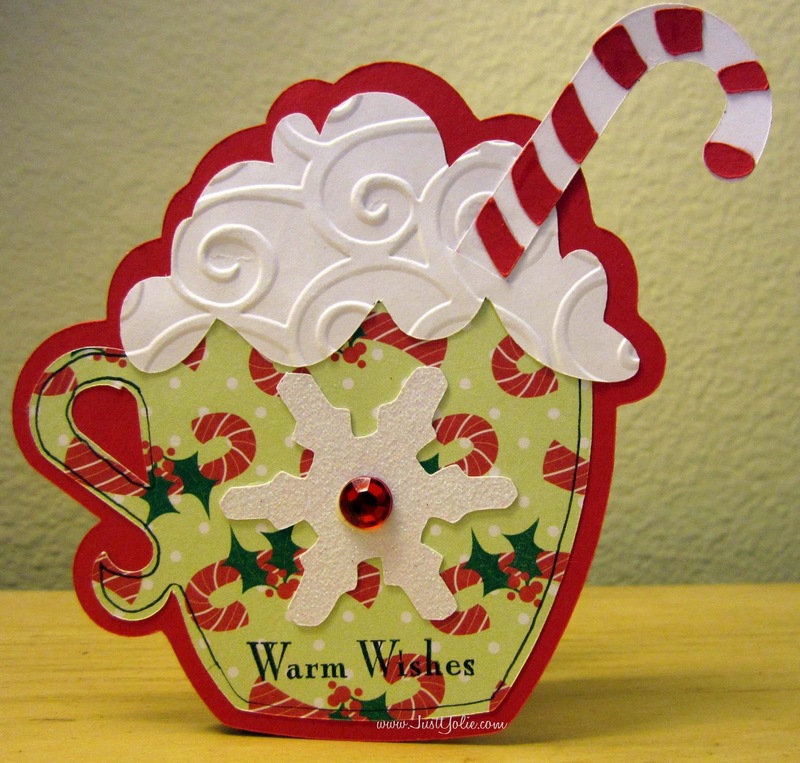 Good morning crafty friends and welcome to Day 5 of our Christmas Crafting Fun Showcase. We hope you have enjoyed the projects, inspiration and freebies so far! Today’s theme is all about . . .
That's right! Our Design Team is saluting everyone's favorite red and white striped sweet treat . . . the CANDY CANE! Have you ever heard the legend of the candy cane? It is just that, a legend - a story, but a wonderful one! A candy maker in Indiana wanted to make a candy that would help us remember who Christmas is really about. So he made a Christmas Candy Cane. He incorporated several symbols for the birth, ministry, and death of Jesus Christ. He began with a stick of pure white, hard candy. White to symbolize the virgin birth and sinless nature of Jesus. Hard candy to symbolize the solid rock, the foundation of the Church, and firmness of the promises of God. The candy maker made the candy in the form of a "J" to represent the name of Jesus. It also represented the staff of the "Good Shepherd". The candy maker then included red stripes. He used three small stripes and a large red stripe to represent the suffering Christ endured at the end of his life. The candy became known as a Candy Cane - a decoration seen at Christmas time. The meaning has faded, but still gives joy to children young and old, whom Jesus loves and treasures. 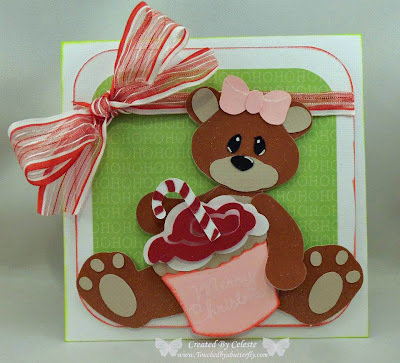 Madison used her Cricut to create this super cute card! to create this cute lollipop holder. 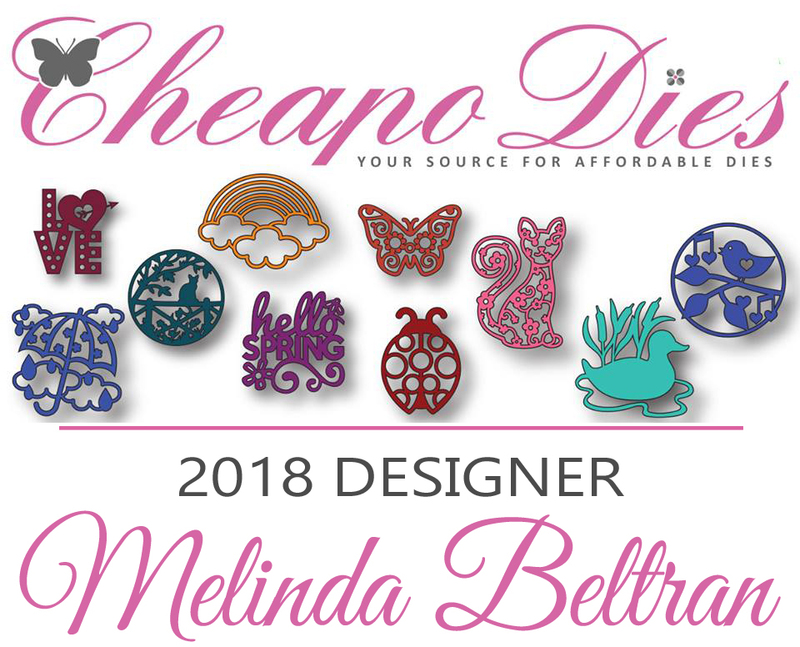 Head over to her blog for all of the details. 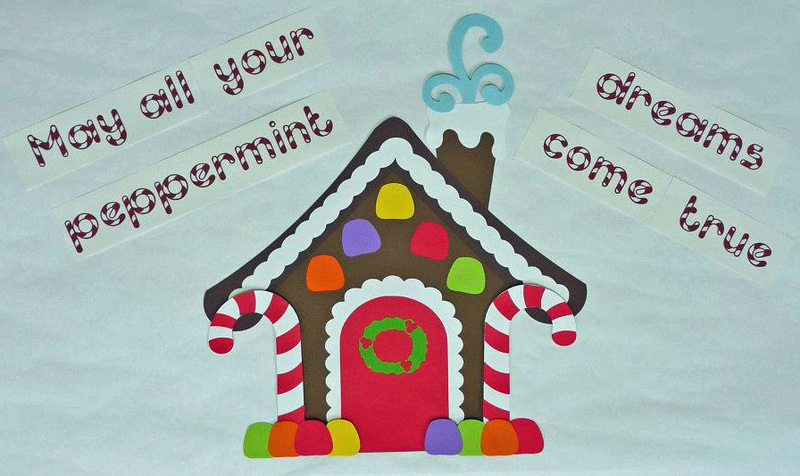 Evelyn created this fun bulletin board using a PaperCraftingWorld.com cutting file. 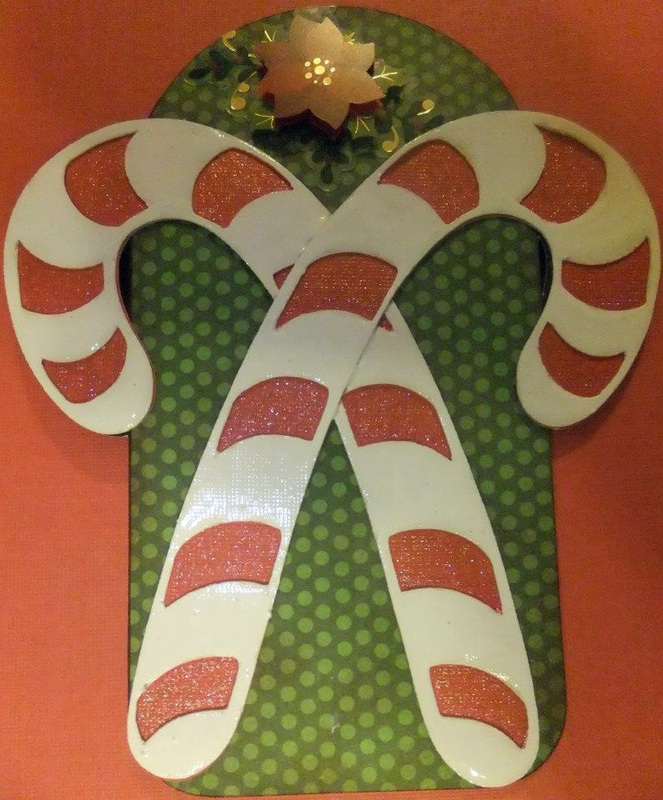 Michelle created this shaped card using the Cricut Christmas Cheer cartridge. 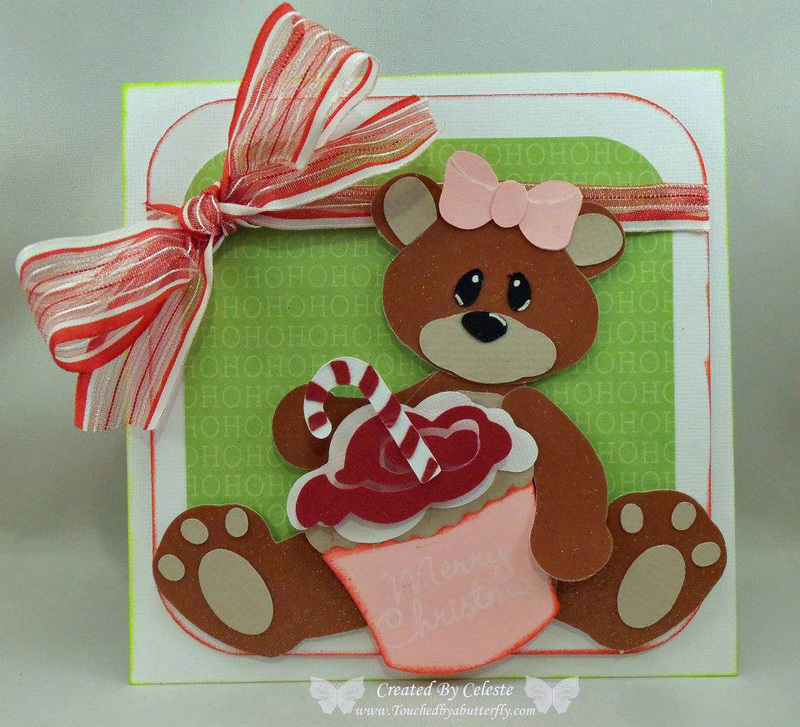 Celeste created this sweet card using a PaperCraftingWorld.com cutting file. 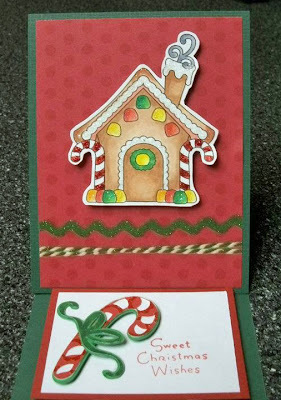 Yolie created this yummy card using parts from two different PaperCraftingWorld.com cutting files -- Bear Holding Hot Chocolate and Gingerbread House 2010.
and the Mini Monograms Cartridge. 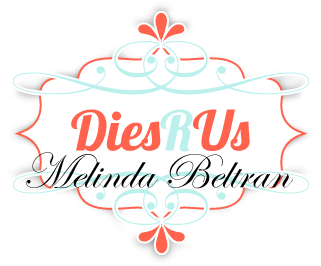 Please visit her blog for complete details! just a soft water-colored washed look. Close up of twine threaded through border punch. *Don't Forget these two are offering DISCOUNTS right now!!! See Below!!! Please click the "ADD TO CART" button. It will not cost anything to download. 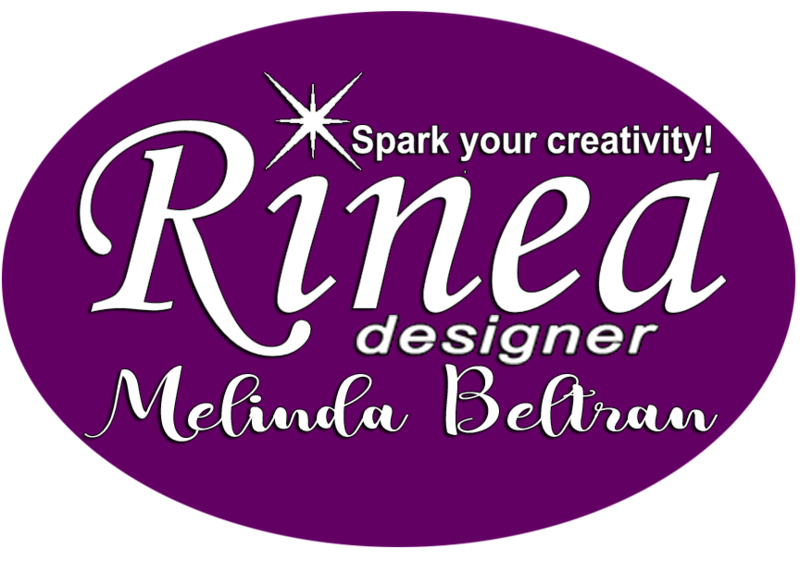 Available in : AI, DXF, EPS, GSD, KNK, MTC, SCAL2, SVG and WPC formats. for a chance to win all those great prizes!!! 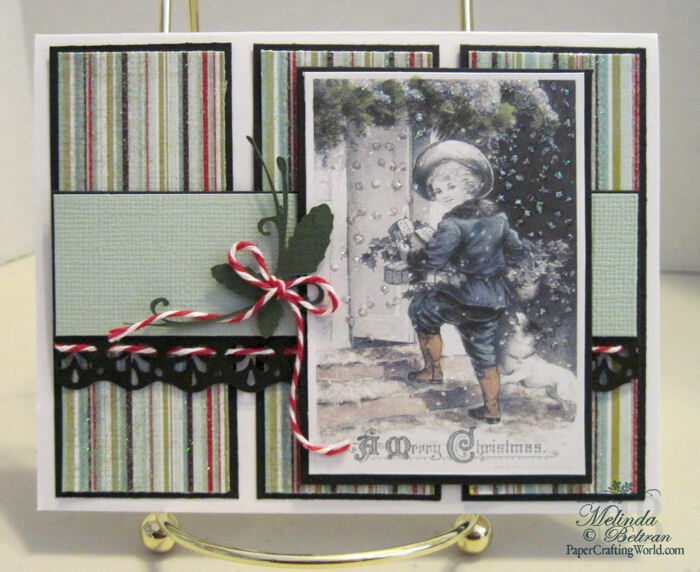 What fun and festive pieces to share today! Thank you! Thanks so much for this posting. 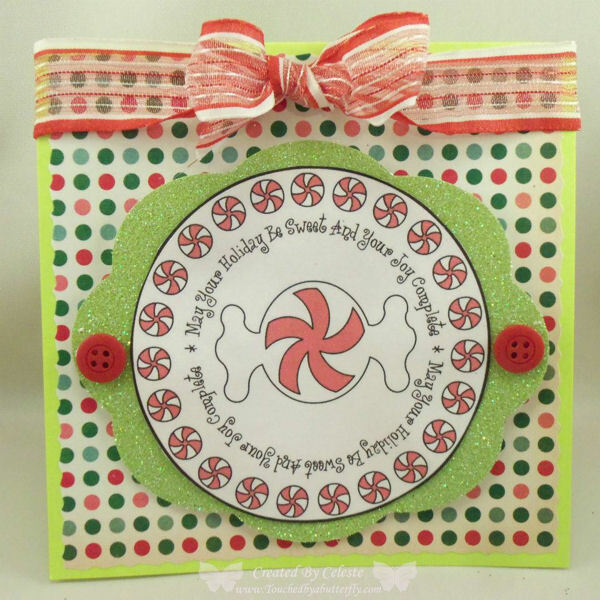 I am so glad you continue to share your candy cane layout and the story behind it.Thanks, too, for the free files and images. 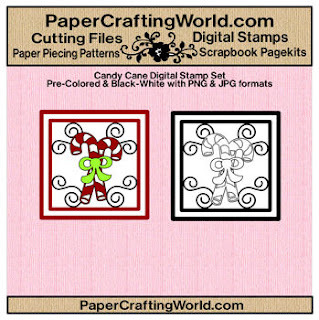 They're so helpful for scrapping and cardmaking for the Christmas season. P.S. I'd love to win all these goodies! Crafty creativeness has inspired me. 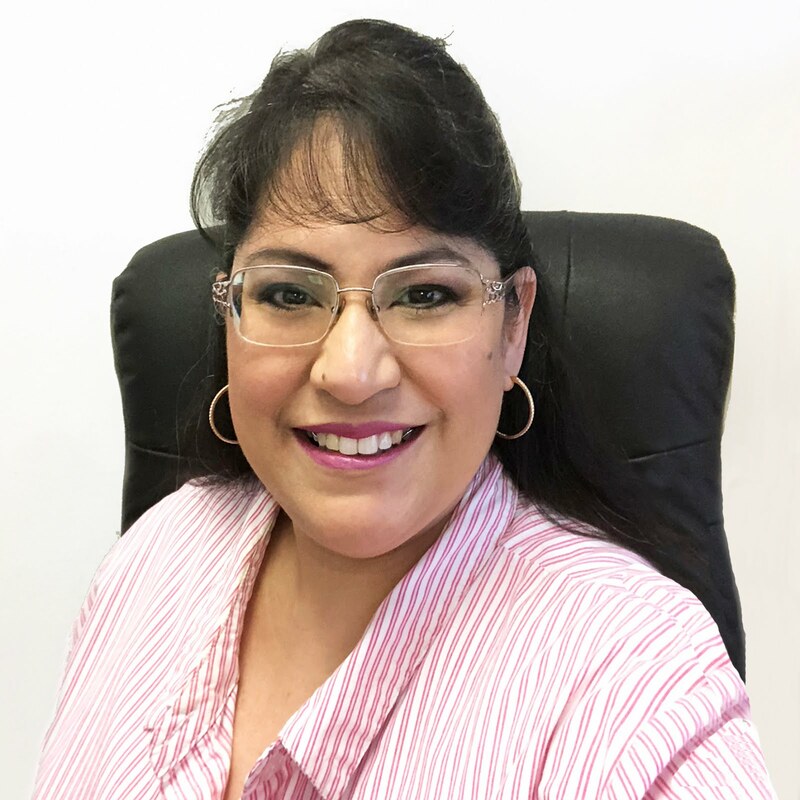 Thought you may want to know I could not get to Larelyn's blog (no link on direct link). Love these projects and the candy canes are so cute!! 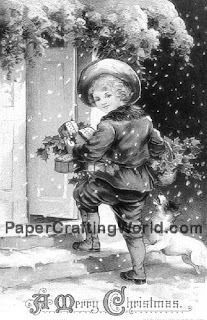 thanks for being so generous and sharing wonderful files with your readers!! Great card ideas as a new crafter.....a little intimidating! Super cute projects !!!!! And oh that Layout is my favorite !!!! I really am wanting to get busy on scrapbook layouts !!! TFS ! Very inspiring projects from all the DT.. thanks for sharing. and thanks for the freebies.. Thank you so much for the great candy cane cut file. I have read the meaning of the candy cane in several versions, but I like this one best. Also, I like what you shared about your layout---inspiring. 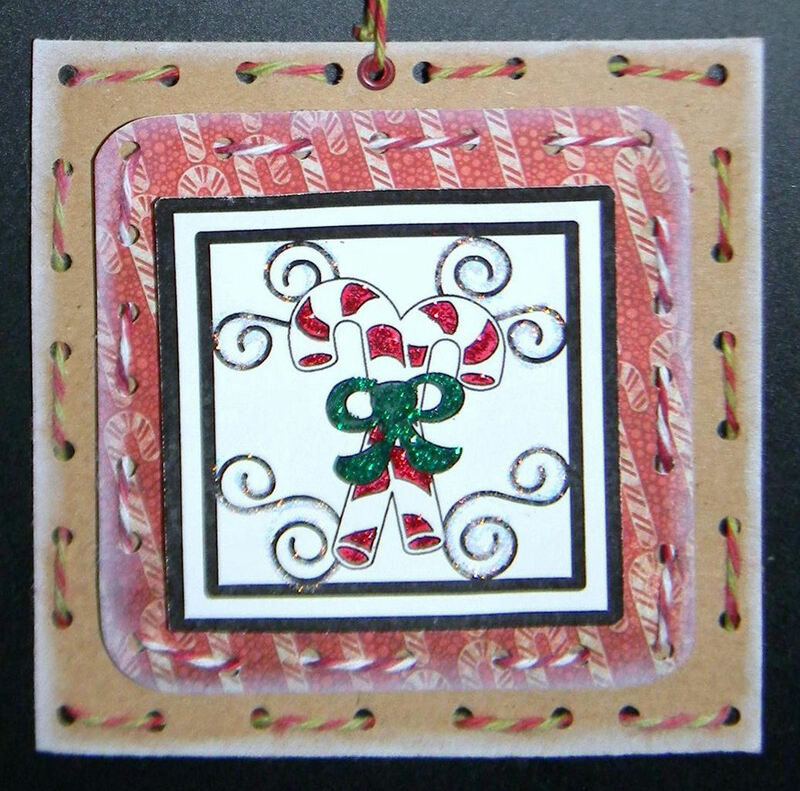 Such creative ideas with the 'red and white' stripe. Thank you all for your creativity. Thanks for the freebies and I love the layout. Thank you for the wonderful files...but I especially love see the creativity each of you have...Great job.. 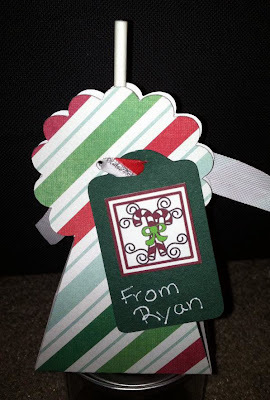 Loved the story behind the candy cane...and the projects that were created using them! TFS! FAbulous!!! 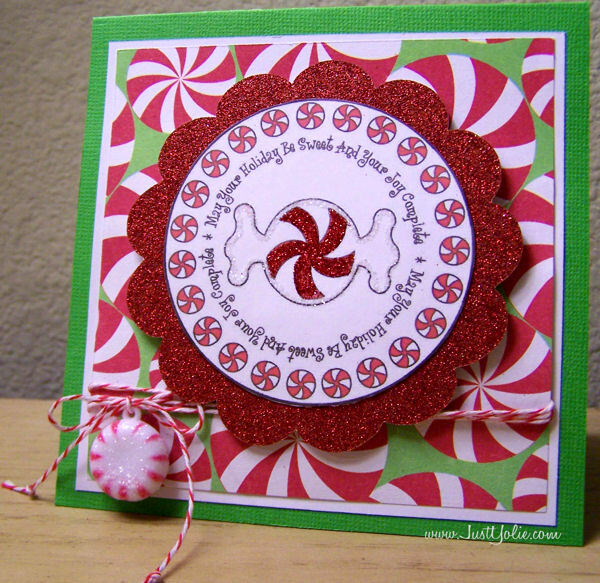 love the Jesus candy cane inspiraton!! thank you for sharing all this fun! Great cards, beautifully done. Thanks again to all for your great inspiration. Melin, I am so excited to see the "Little Old Man" again!! I have begged for him since..forever! Thanks..Now, how do I buy this layout?? That candy maker (little old man) is absolutely awesome!!!! You are so talented!!! I love love love this layout. The little man is absolutely perfect! Thanks for sharing the candy cane files and your talent! That layout is the cutest thing I have ever seen! I wish I could win that! More outstanding work from everyone! Thanks for the reminder of the story of the candy cane. more great creations by all. 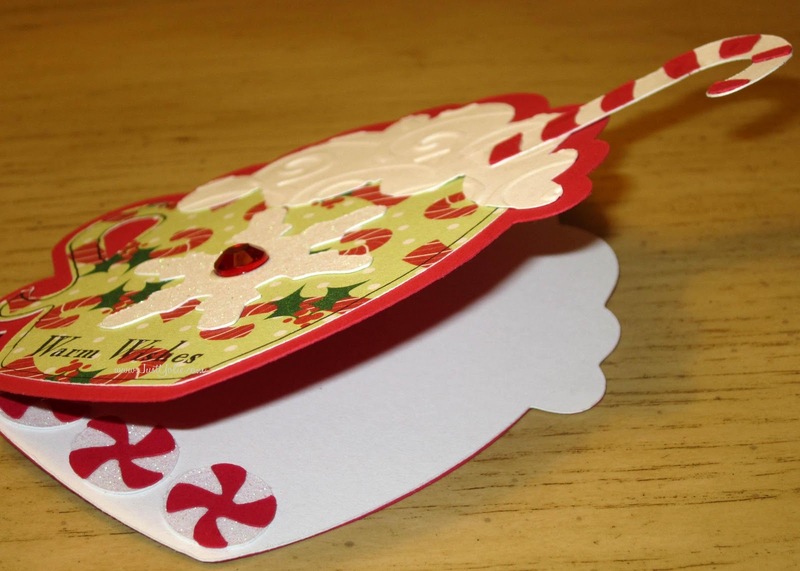 i especially like yolie's shaped card. tfs. i'm a follower. 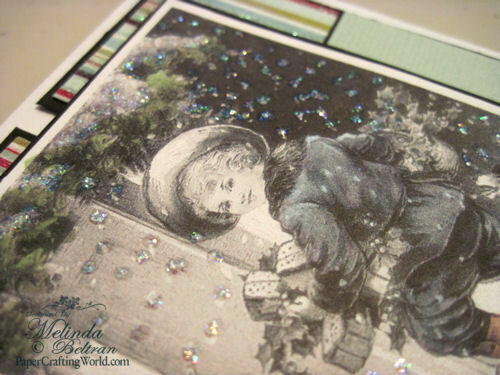 The detail in your scrapbook layout is amazing! If I had something that pretty, I'd bring it out every year and look at it, too! Just breathtaking! 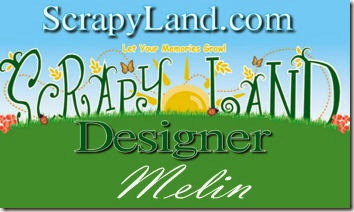 Melin, What an awesome layout and story. I also enjoyed reading the meaning of the candy cane. I have seen before but didn't realize the parts about the stripes. AWESOME projects by all today and the past 4 days. luv them all! You guys are great. 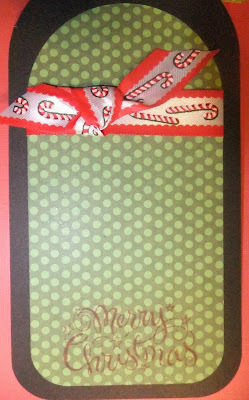 Thanks for the sharing the story of the candy cane. It is always a great reminder. The projects are beautiful. thanks so much for the freebies. Great inspiration too! Thank you again for the darling projects and files. Just wonderful. 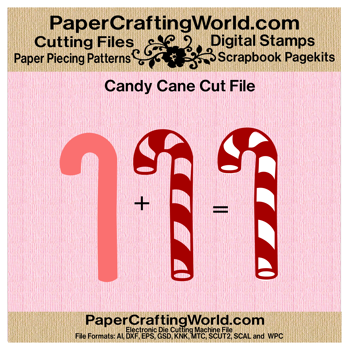 thank you - awesome cut files! Each day has been a veritable basket of goodies! Thank you sooooo much for the files AND all of the wonderful ideas! This is awesome! Thank you so very much for everything!!! Today's theme is so sweet!!! The DT again did an awesome job and I just may have to purchase a couple of the files. Melin, you vintage card is beautiful!!!! Your layout is amazing. I keep looking and hoping I will win one of the the giveaways. You have some very generous sponsors! Thank you for the wonderful cut files and the vintage image!!! Oh how I remember the Pre-C days!! Then my fingers became numb because of chemo and then I discovered the C. My new love - the Silhouette is waiting for me to do some creating. Love your "old" LO! I just love your layout! It's like looking in the window of an old fashioned candy store! You just keep looking for all the details. Love it!! Love all the great ideas! Thanks for sharing! Melin, you do know that this is my all time favorite layout of yours!!! ...maybe one day you can replicate it, sell it so I can buy it!! I just love your layout. 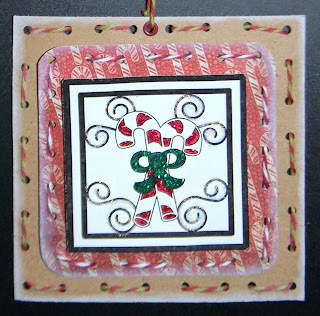 I love all the projects with the candy cane theme. Thanks for the freebies. The layout is fabulous!! I just love coming back everyday to see what the team will do next. The freebies are great also. 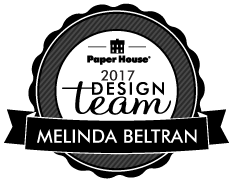 Lovely work design team! Melin, Thanks for sharing the beautiful layout and the story of the Christmas Cane! Many thanks for the pretty freebies! I am late but had to say thanks anyway. I love your "Gepetto-like" LO, and the story of the Candy Cane is always a wonderful way to celebrate our Savior's birth, especially as it impacts the little children. They identify with it, sticky fingers and all, and it helps them remember what we are celebrating! 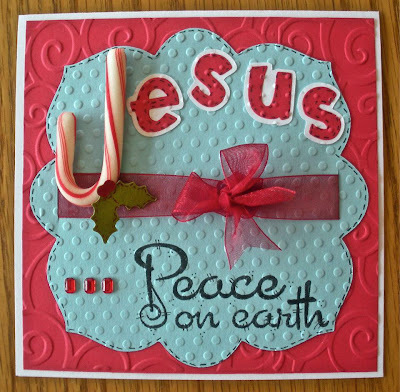 Love the designs, especially the Jesus card. I'm a follower who loves the creativity! Love all the peppermintty treats. The LO and story is so awesome, so glad you shared it again this year. 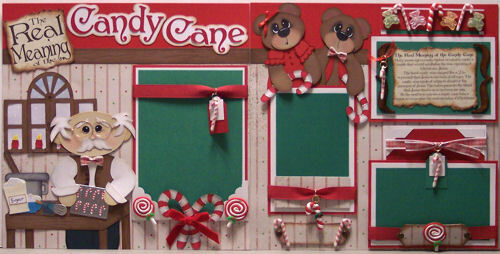 Wow I love all the candy cane creations. TFS! Am loing these 25 days. Thanks.